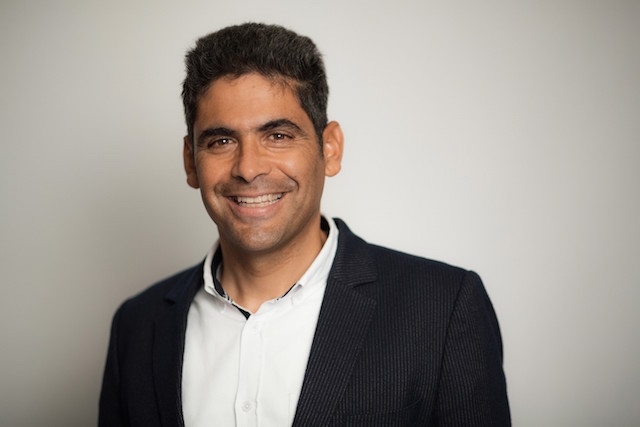 USPA NEWS - Rachid GUERRAOUI, Professor at the Swiss Federal Institute of Technology Lausanne (EPFL), will occupy the chair Computer Science and Digital Sciences (year 2018-2019). 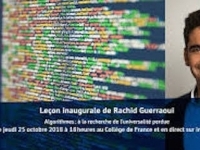 A chair of the Collège de France is in partnership with Inria and at the occasion of the Inaugural lecture on Thursday, October 25, 2018 at 18:00 - Rachid GUERRAOUI is a world specialist in distributed algorithms. 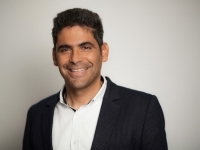 Trained at the University of Orsay (now Paris-Saclay University), he was a visiting professor at MIT and worked in the prestigious Hewlett Packard laboratories of Paolo Alto before joining the Swiss Federal Institute of Technology Lausanne (EPFL) where he heads the Distributed Computing Laboratory (DCL).